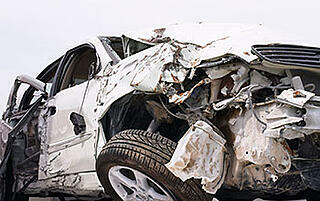 Accidents involving cars, trucks and motorcycles happen almost every minute of every day. We believe in the importance of preparation, and as such, have created an easy to follow 'Car, Truck & Motorcycle Accident Checklist' designed specifically for your vehicle glovebox. Use this checklist to help you should you be involved in, or witness, a motor vehicle accident. From the information you need to exchange, to the photos you should take; you'll be prepared with the information you may need. Download your FREE checklist now, by completing the form on the right.